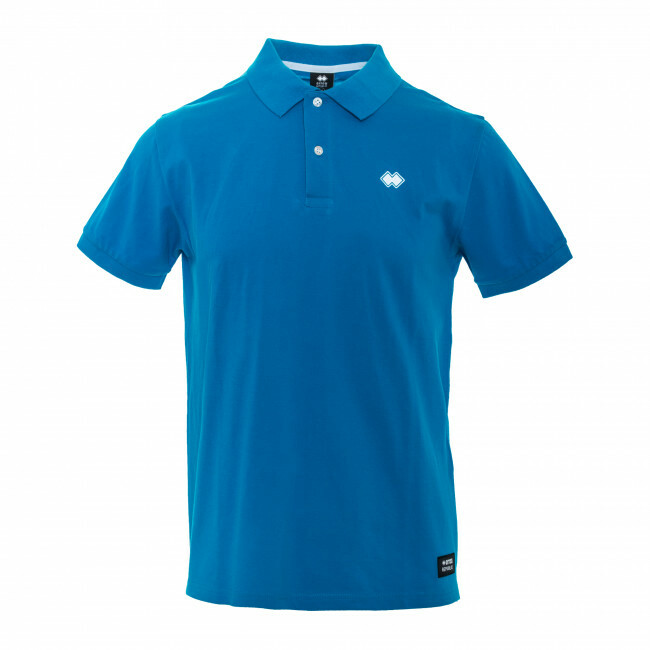 Boys' polo shirt made from soft, cool Piquet fabric, ideal even on the hottest days. 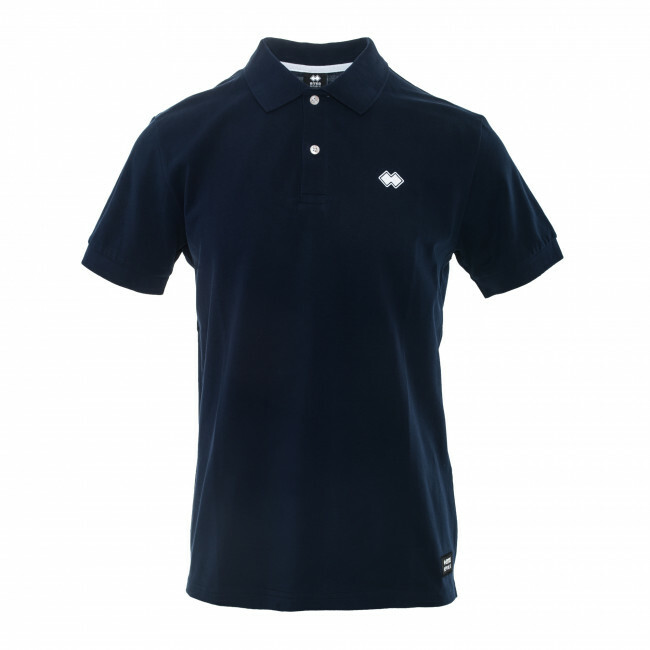 Characterized by a classic style, this polo shirt is suitable for days at school and in leisure time. Ribbed collar with 3-button closure. Composition: Piquet 100% Cotton.